The diameter of the base is 15cm. 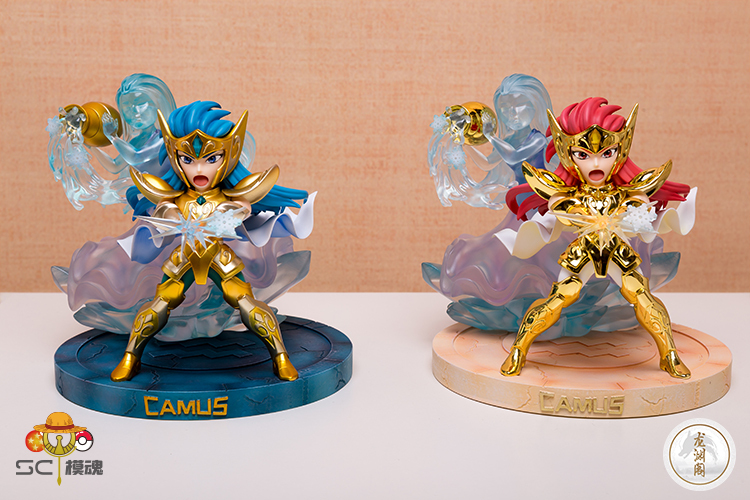 and the scene is 16cm high. 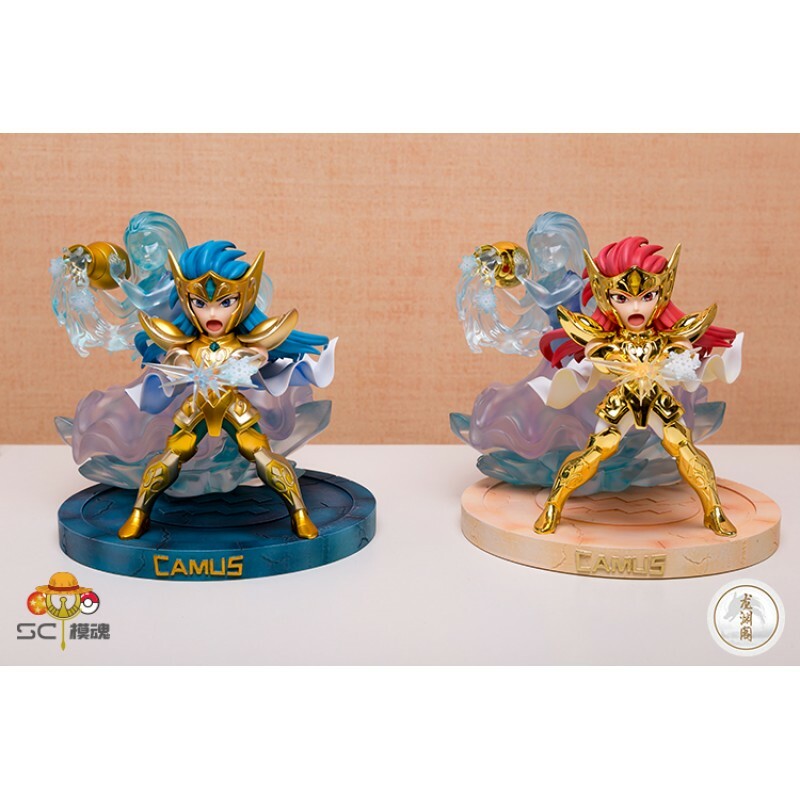 The Camus body is about 13cm high. 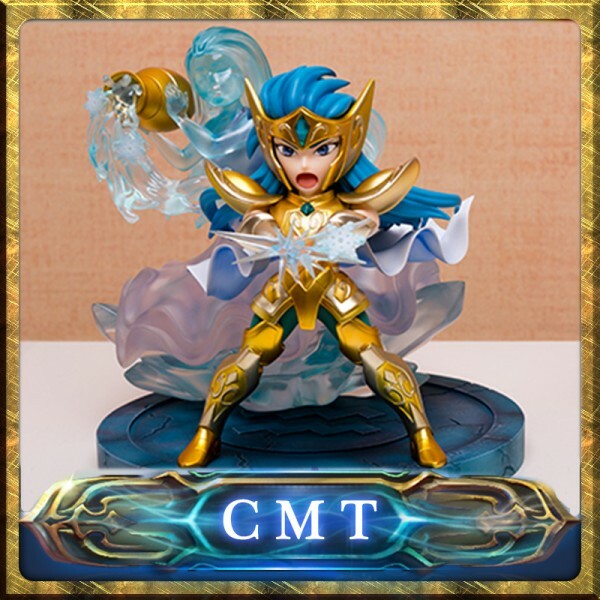 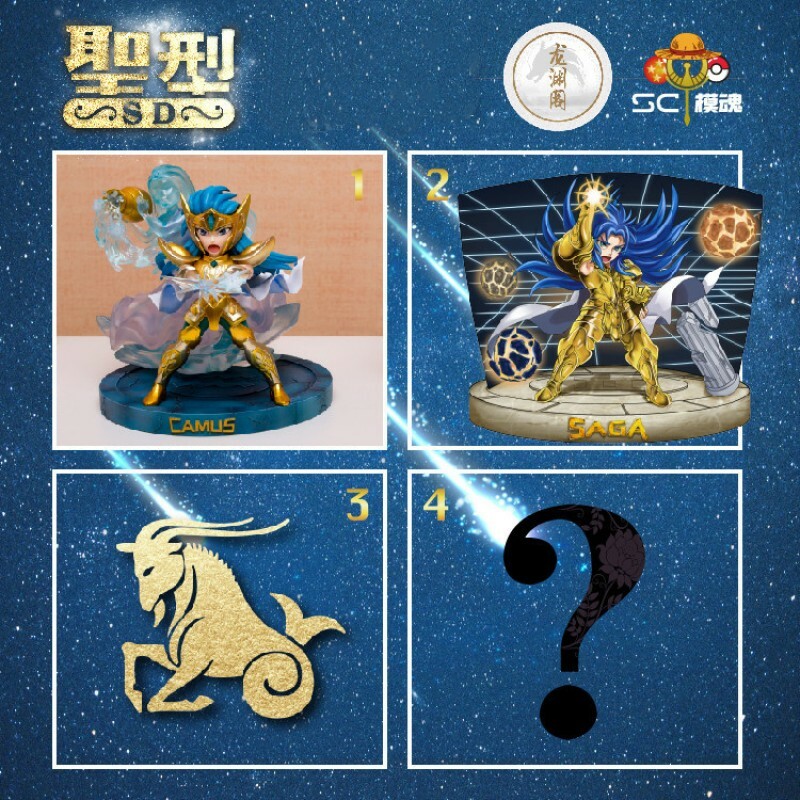 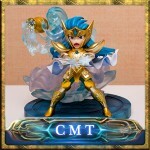 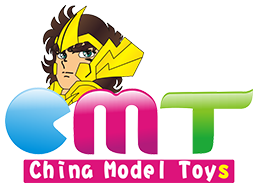 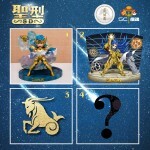 Star Model Saint Seiya Resin Regulus Leo TLC Model 1:6 Figures GOLD LIMITED Deluxe Edition VersionPr..